Dr. Mlnarik grew up in the small town of Dodge, Nebraska. After graduation from Dodge High School he attended Creighton University in Omaha graduating with a Bachelor of Science in Biology. He then attended Creighton Dental School graduating in 1976. Upon graduation, Dr. Mlnarik served in the U.S. Army for 2 years. In 1978, Dr. Mlnarik and his family moved to West Point, Nebraska where he established the Family Dental Center. He practiced there for 30 years before selling his practice and moving to Omaha. He and his wife Jan have been married for 50 years. They have three married children, two living in Omaha and one in Portland, Oregon. They also have seven grandchildren, five in Omaha and two in Portland. Dr. Mlnarik has been very active in the professional community. He is a member of the American Dental Association, Nebraska Dental Association and the Omaha District Dental Society. He is a Fellow of the American College of Dentists. 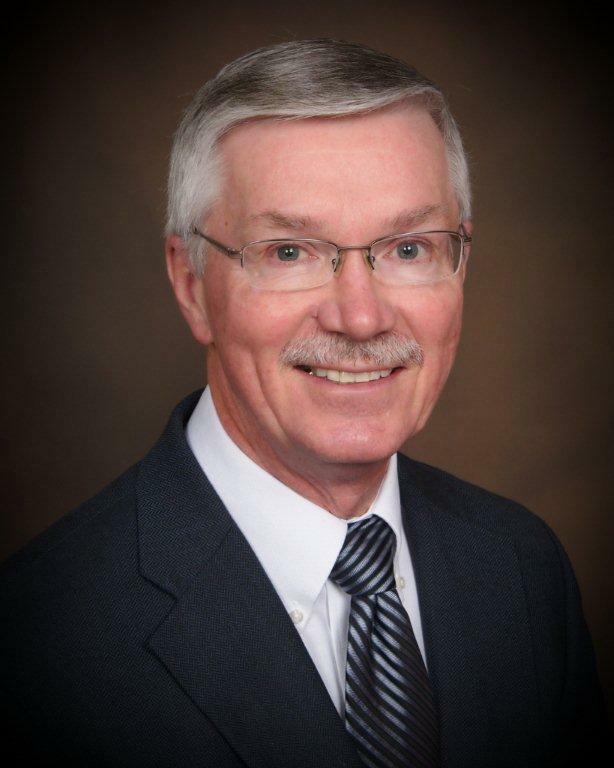 He has served the Nebraska Dental Association as a delegate for 22 years, was a dental health consultant for 16 years, and also served as State Chairman for Dental Health Month for two years. He is a member of the American Association of Dental Examiners and was a member of the Nebraska Board of Dentistry, serving as its Chairman for three years. Dr. Mlnarik was inducted into the Nebraska Dental Hall of Fame in April, 2011. Dr. Mlnarik values each and every patient relationship. His interests in Family Practice Dentistry involve all aspects of patient care, with the primary goal of patient satisfaction. Skill and compassion go hand in hand when providing exceptional patient care. As a dental professional, Dr. Mlnarik stays up to date on the latest advancements in dentistry in order to provide the most current treatment options for his patients. As a doctor, he recognizes that patients are unique individuals who have placed a great deal of trust in him and his team. Dr. Mlnarik values his family, patients, and enjoys reading, gardening, sports, camping, hunting and fishing.